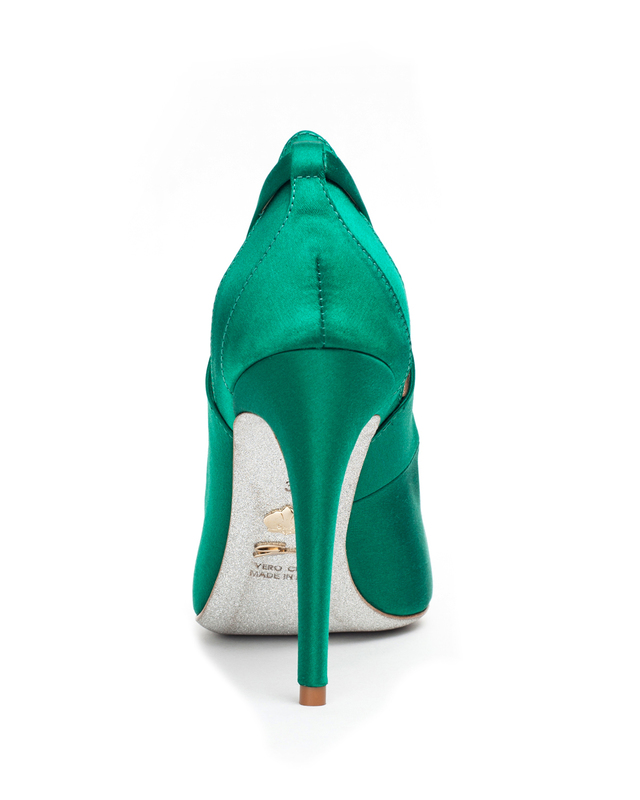 With their tapered line and spike heels, these pumps will lend an ethereal air to a sultry stroll. The minimalistic design pops thanks to the silk fabrication. The look is enhanced by unexpected, sensual cut-outs on the side.